Audit under GST is the process of examination of records, returns and other documents maintained by a taxable person to verify the correctness of turnover, tax paid, refund claimed and input tax credit availed by the taxpayer. As per the provisions of CGST Act,2017, every taxable person who is registered under GST and whose turnover is more than INR 2 crore during a financial year, shall get his accounts audited by a Chartered Accountant (CA) or a Cost and Management Accountant (CMA). The taxable person shall electronically file through the common GSTN portal an annual return in form GSTR-9B along with a copy of audited annual accounts, reconciliation statement and such other particulars as may be prescribed. A taxpayer may get his accounts audited by the Commissioner of CGST/SGST or any officer authorized by the Commissioner. In such a case, a notice in FORM GST ADT-01 shall be sent to the registered person to inform him about the audit. The notice must be sent to the taxpayer at least 15 days before the date of commencement of an audit.The audit shall be completed within 3 months from the date of commencement and the said period may be extended for further 6 months provided the reason for the extension of such period is recorded in writing. The registered person is informed about the findings of the audit, the reasons behind the findings and the rights and duties of the registered person by the tax authorities within 30 days in FORM GST ADT-02. 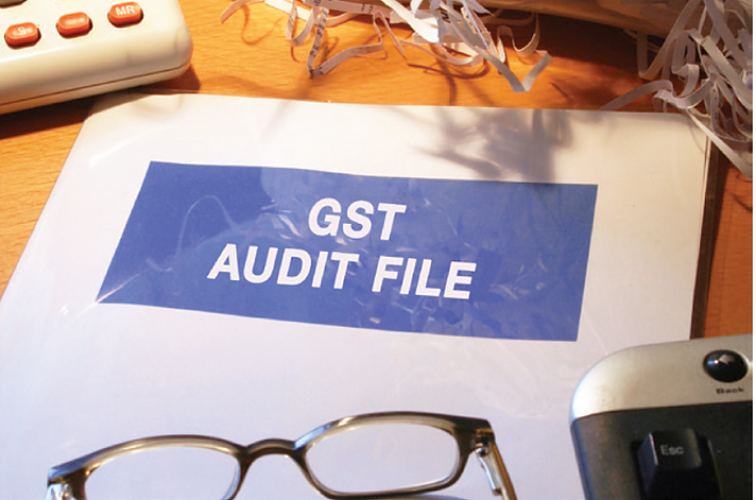 If at any time during the course of GST audit, the Commissioner or any other proper officer authorized by him, is of the opinion that the value has not been correctly declared or the credit availed is not within the normal limits, then he may after prior approval of the Commissioner may initiate special audit and direct the registered person to get his accounts and records audited by a chartered accountant or a cost accountant or such other person as may be nominated by the Commissioner. The nominated person must submit the audit report duly signed and certified by him within 90 days from the date he is nominated for conducting the special audit. The period of 90 days may be further extended by another 90 days for a genuine reason and all the expenses of the special audit shall be paid by the commissioner. The result of the special audit is communicated to the registered person audit in the form GST ADT-04. It is the duty of every registered taxpayer to provide all such information and accounts to the auditor that assists the auditor to ensure him about the correctness of production and supply of goods, tax paid and credit availed etc. until the completion of the audit and helps the auditor to reach at a true and fair conclusion. If any error or omission is found in the accounts of the taxpayer, it can be rectified only in the annual return along with any payment due as an interest by the taxpayer. Self-assessment- Tax liability is assessed by the registered taxable person himself. Provisional assessment- Taxes to be payable by the assessee is determined by a proper officer. 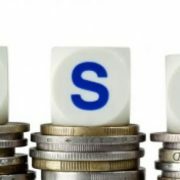 Scrutiny assessment- Under this process, a GST officer may on his own or if instructed by the authorities, can scrutinize the GST return filed by the taxpayer and related particulars to check the validity and verify its correctness and can ask for any explanation or additional documents. Summary assessment- A summary assessment is applicable when the assessing officer has suitable evidence that the tax liability of a person will adversely affect revenue. Best judgments assessment- If a registered taxable person fails to furnish his return even after getting a notice under Section 46 or a taxable person who is liable to pay tax but has not obtained a GST registration yet or the registration of the person has been cancelled, then a GST officer to the best of his judgment can assess the tax liability of the person for the relevant tax periods and a show cause notice will be sent to the concerned person. When the tax has been paid incorrectly. No tax has been paid by the assessee. 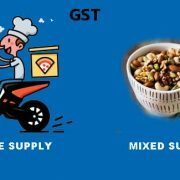 When cgst or sgst was paid on an IGST applicable supply and vice versa. Incorrect refund or ITC is claimed by the registered dealer. A show cause notice will be issued to the taxpayer by the proper officer and if demands are not paid even after the notice, the GST authority can start tax recovery proceedings. How to generate e-way bill in Karnataka under GST regime ?